Tokyo July 12 (IANS) The Olympic Torch Relay for the Tokyo 2020 Games will start from Fukushima one of the areas hardest hit by the 2011 earthquake and tsunami a spokesperson of the Olympic organizing committee said on Thursday. Under the motto "Hope Lights Our Way" the Olympic flame relay will depart from Fukushima and travel through the 47 prefectures of the Japanese archipelago for 121 days before the lighting of the Olympic cauldron during the Games opening ceremony reports Efe. Government spokesperson Yoshihide Suga said that the choice of the route would provide encouragement to residents of the region devastated by the 2011 catastrophe. The decision was taken after a meeting between the organizing committee and several members of the Tokyo metropolitan government after considering other proposals including starting the run from Okinawa which was the origin of the relay during the 1964 Tokyo Olympics. "With Fukushima named the starting point of the torch relay (the relay) will be a symbol of the Olympics of recovery " said Japan s reconstruction minister Masayoshi Yoshino as reported by Kyodo news agency. Radioactive emissions and discharges that resulted from the nuclear disaster at the Fukushima Daiichi plant considered the second-worst nuclear accident since the Chernobyl (Ukraine) disaster in 1986 has led to thousands being displaced and has had a severe impact on the local economy. The tour which will last over 12 days will also go through Chiba Kanagawa Saitama and Shizuoka the four Japanese prefectures which in addition to Tokyo metropolitan area will host several Olympic events. 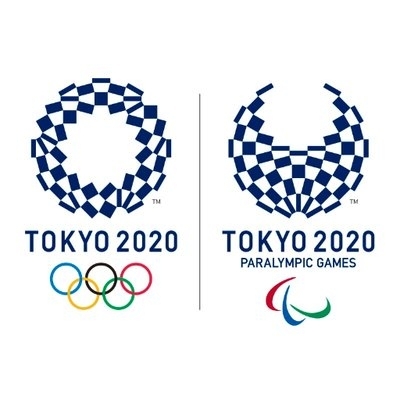 The Tokyo Olympic Games will take place from July 24 to August 9 in 2020 while the Paralympic Games will go on from August 25 to September 6.